Learn how to exploit the surface resistance of conductive layers to produce linear touch potentiometers and variations of such concepts . Start building small linear slider, and extend the concept to larger sizes or non-linear shapes and designs exploiting surface conductivity variations. 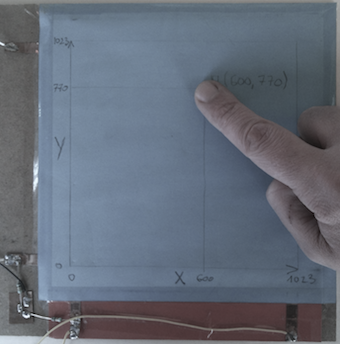 Volume conductive papers have a relatively uniform resistivity. Thus, the electrical resistance measured between 2 points along such a material is directly function of this resistivity and of the dimensions of the material to be studied, a bit like a water flow in a pipe is function of the gravity and of he pipe dimensions. Thus, if we plot the resistances over a band of Volume Conductive Paper E of 1cm, varying the distance of the electrodes along its length, we will obtain a relatively straight line whose slope corresponds to the materials resistivity times its section. It then simply takes to design a component that uses this concept to associate to a given single-touch contact a resistance that is function of its dimension: touching the component will engender a local contact between 2 layers that do not touch by default. We start providing simple fabrications steps for producing easily and efficiently one-axis sliders. We then provide variations and extensions of such designs along with useful fabrications tricks, as well as implementation methods for Arduino and Application examples. Linear Potentiometers are usually thin and long strips with 3 pins providing a signal that varies with the position of the contact applied along the sensor's length. We propose here quick methods to build an efficient sensor made with paper, metal adhesives and a plastic embedder. The cardboard should be of moderate weight (150-250 GSM) and in this example, a piece of 22cm * 4 cm. Its sides are marked so as to be folded all along its length as an Accordion and act as an embedder and an internal spacer. Follow the next step to mount these elements together. The cardboard embedder iis floded like an accordion on both sides of its length. The resistive band must be glued at its center and metal adhesives should be used to add a connector to add connectors on each side to connect to voltage input on one side and o ground on the other side. If one wants to have all connections and wiring made on the same side of the sensor, metal adhesive or wire should be placed in parallel on the side of the resistive band to link the connexions. Mount and temporarily fix the elements using removable adhesive in order to test your sensor before finalising its encapsulation. 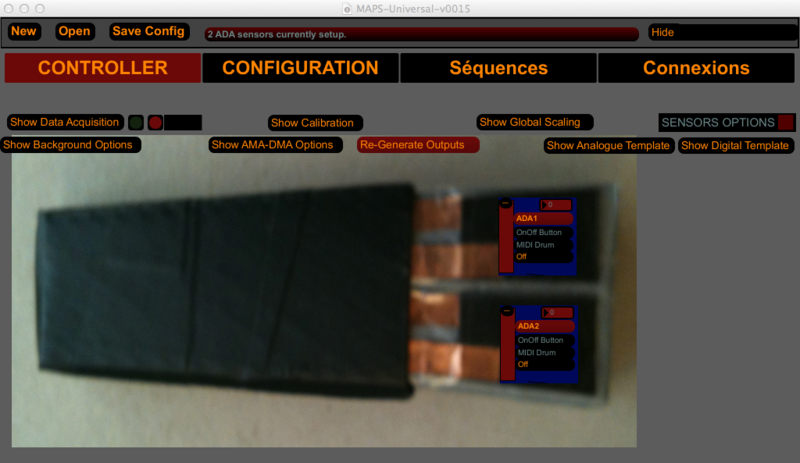 You should test your sensor with a microcontroller. 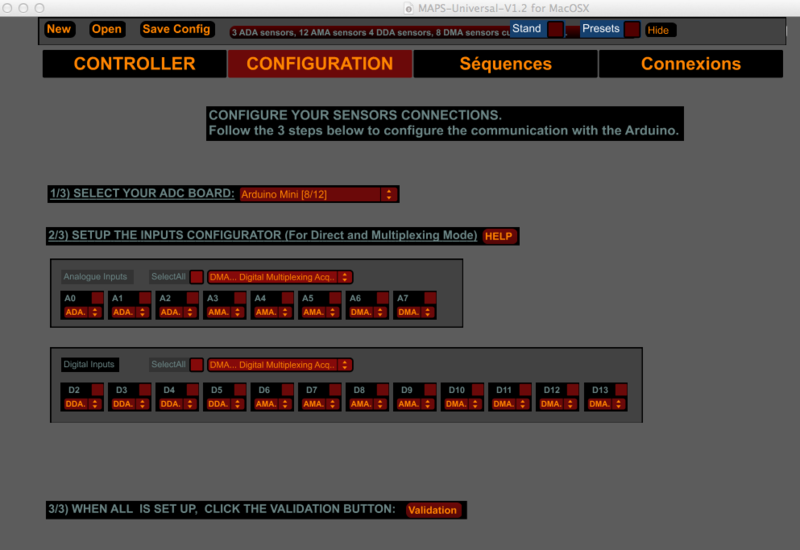 Arduino users can use the example file "analogRead" and plug the sensor to Vin, A0 and Ground. You can also test the sensor with a multimeter reading the resistance between the Signal Spin and the ground pin, which should be "infinite" (open circuit) by default and from 1 to 20 times the materials resistivity (e.g. 1kOhms/cm for Volume conductive Paper 1K) when sliding the finger from 1cm to 20cm from the connectors. The resistance between the Signal Spin and the Voltage input pin should also be "infinite" (open circuit) by default and drop from 20 to 1 times the materials resistivity (e.g. 1kOhms/cm for Volume conductive Paper 1K) when sliding the finger from 1cm to 20cm from the connectors side. The best materials to be used in this case is technial textiles such as elastic bands and "velcro" or "scratch" systems for quick fixations implemented as shown below. The sensitive area and connectors should be wrapped inside a longer solid textile or plastic material that will also provide attachement strips. Once your sensor is operational, you can solidify it more permanently using glue or any convenient adhesive layer that will serve as a protection layer and can be painted or printed for visual feedback. 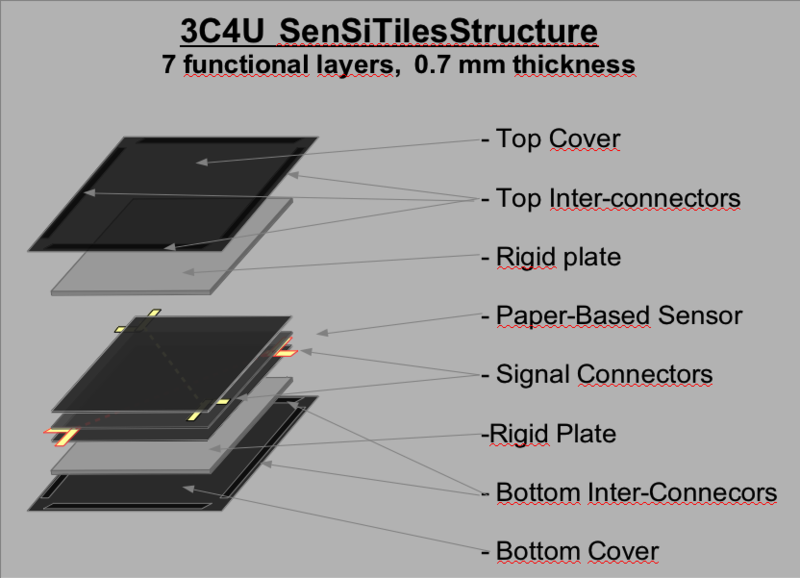 Such sensor can hardly be bent or folded as this would generate unwanted contact between the two layers. These sensor are then usually bonded to a flat and rigid surface for optimal efficiency. You can then now enjoy you product and try to build other types of linear potentiometers and related fabrication tricks. The previous tutorial is only an example among many possible variations of resistive paper-based potentiometers. The same design can for instance be build using 100K paper instead of the 1K paper as resistor, and in such case, for sensors below 20cm length, 1K conductive paper can replace metal adhesives. On can also use twice the same paper and read the varying resistance with a conventional voltage divider and an independant adapted resistor. Another strategy can consist in adding a third part that can be moved and make a finer stable contact, just like the potentiometers found on a miking table. On can also design non-linear and more complex paths such as the famous rotary potentiometer found on I-Pods. The width of the design proposed earlier can be adapted to the user needs: for instance, if one want to reproduce a touchpad, he can design two square position sensors and cross them so as to be able to read the X-Y position of a single touch. 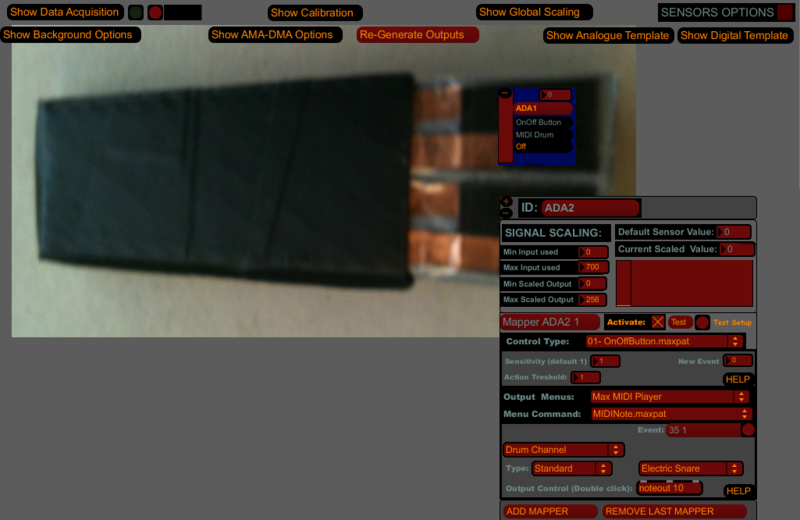 A force sensor of the same size can also be added underneath if the value of the force applied is also of interest. For better signals, especially on the sides of a wide design, it is preferable to build the resistive layers as spaced strips of narrowed width (eg. 1-2cm). The major advantage of the design above is that it should provide a linear response that is exactly proportional to the distance of the contact applied from ground. The linearity can however get disrupted when reaching the extremities of the sensor, and scaling the signal can be of interest here. This sensor also provide an unstable signal by default as there is no contact between the signal pin read and ground by default. This can be solved by adding a fix high value resistor (e.g. 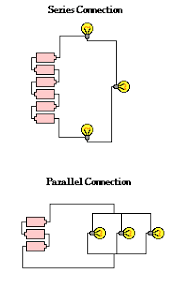 1 MΩ) between the signal and the ground pin, or one can filter unstable values through basic programming. 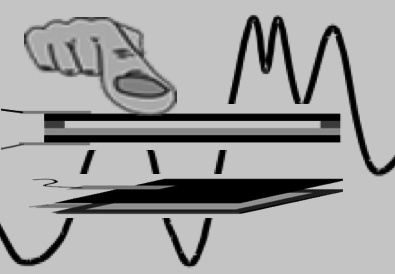 Other DSP methods have been developed to be able to detect and locate multiple touch position( 2 to 3) along the sensitive surface by simple physics calculations and deductions: this takes to detect consecutive signals variations due to new contact events and recalculate the theoretical resistance values for each new position from the previous positions data and a formula representing the equivalent circuit for multiple contacts. The difficulty from 3 contacts is to deduce from signals variations de total number of contacts, which limits such implementations. 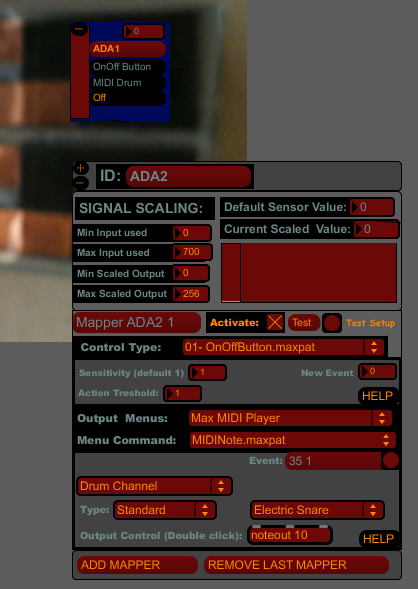 Such sensors are usually used in various computer control peripherals such as DJ or VJ Tools. They are also especially used in professional and industrial equipments using custom control panels. Papier Logik users have also found a variety of applications from precise measurement tools to various kinds of Human Computer Interfaces. We especially focused at start to reproduce string elements or alternate ribbon controllers for the exploration of paper-sensors potentials. 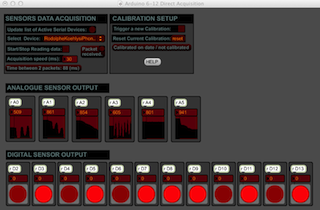 Various strategies can enable to quickly "augment" an existing instrument'sm functionalitya or else reproduce and existing instrument with paper sensors, or else create a new alternate instrument. Paper-Based LTP have also been developed for the production of larger tactile surfaces such as wall potentiometers that enable to switch lights On and Off by simple touch, and to control lights intensity by sliding hands up or down along the wall. 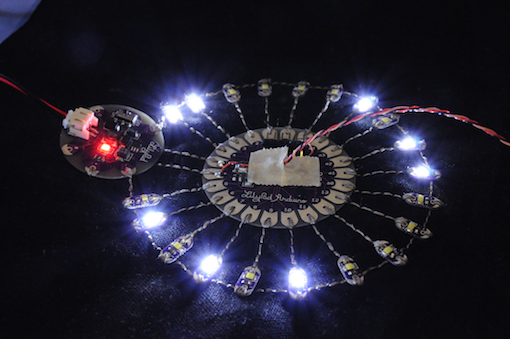 Such sensors can be embedded onto any flat and rigid surface in a house that could be thought as a controller for multimedias and other home-automation technologies. Regarding tactile applications on the floor, the use of Force Sensing Tiles or else embedded tactile arrays of larger scale are more appropriate, durable and efficient for Human control Interactions over ground surfaces.